We're upping the pace with a funky house set on this edition of the Lounge Mix Show. 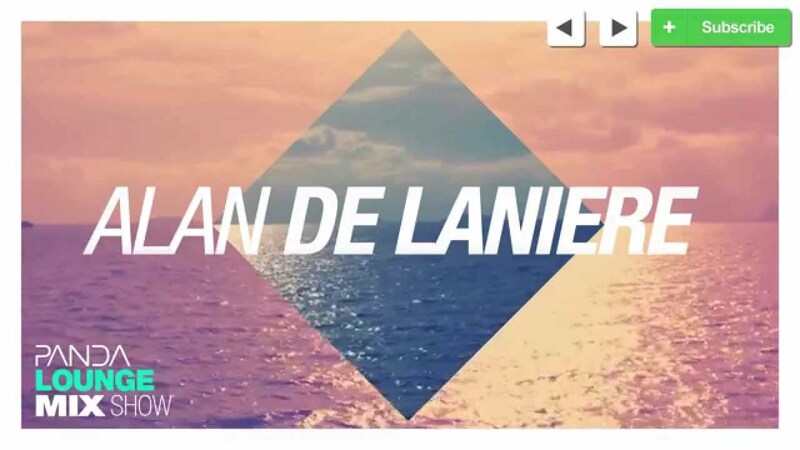 Panda presents Kraak Records' own Alan de Laniere. This French producer and DJ started releasing music in 2008 when he signed his first single "Hey Listen". Since then Alan has featured on countless compilation albums and has remixed notable artists such as Aaron Bingle, Awon and Caravane Palace.